Q&A: What is a Contra Account? A Contra Account carries a balance that is opposite the account type’s normal balance. Accumulated depreciation is a contra asset account. It’s an asset account, but increasing it decreases total assets. Contra accounts act to offset the balance in the main account. Example: Accumulated Depreciation is a Contra Account. 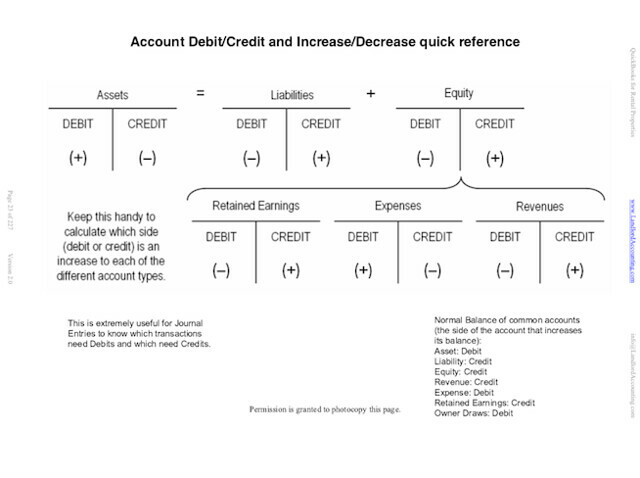 Normally asset accounts increase with a debit, but accumulated depreciation increases with a credit. 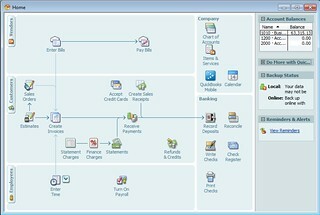 Here I explained debits and credits, also in this Landlord Accounting with QuickBooks eBook excerpt. Accumulated Depreciation is a Contra Asset Account. This is asset account which is expected to have a credit balance (which is contrary to the normal debit balance of an asset account). The contra asset account is associated to another asset account. For example, the contra asset account Accumulated Depreciation is associated to the Fixed Asset real estate account. Allowance for Doubtful Accounts is related to Accounts Receivable. The contra asset account Accumulated Depreciation is related to a the owned real estate you have capitalized and are depreciating. The net of the asset and its related contra asset account is referred to as the asset’s book value or carrying value. Normal Balance is an accounting classification of an account. It refers to the side of an account which increases the account’s balance. An account has either credit or debit normal balance. To increase the value of an account with normal balance of credit, credit the account. 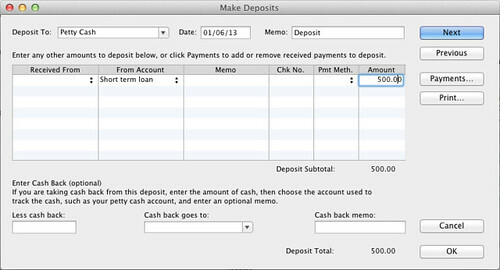 To increase the value of an account with normal balance of debit, debit it. 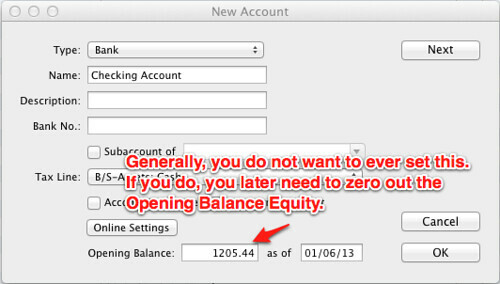 A contra-account works in the opposite of a normal balance account.